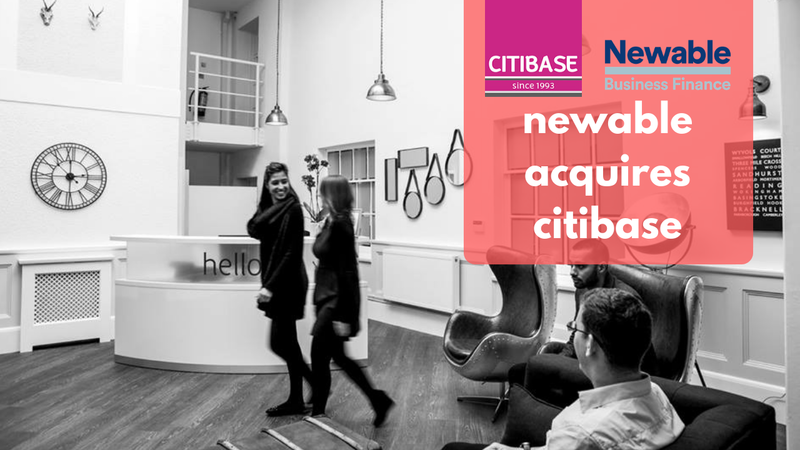 Citibase has been acquired by Newable, a business support and advisory service. The deal will see Citibase more than double its UK flexible workspace portfolio to 100 locations. Newable aims to create a ‘one stop shop’ for SMEs and “accelerate the growth trajectory that Citibase is already on”. UK operator Citibase, which was founded in 1993, has been acquired by Newable — a provider of finance and business advice — to create a “one stop shop” support and growth service for SMEs. Prior to the deal, Citibase and Newable were already partnering on an office in London Tower Bridge. 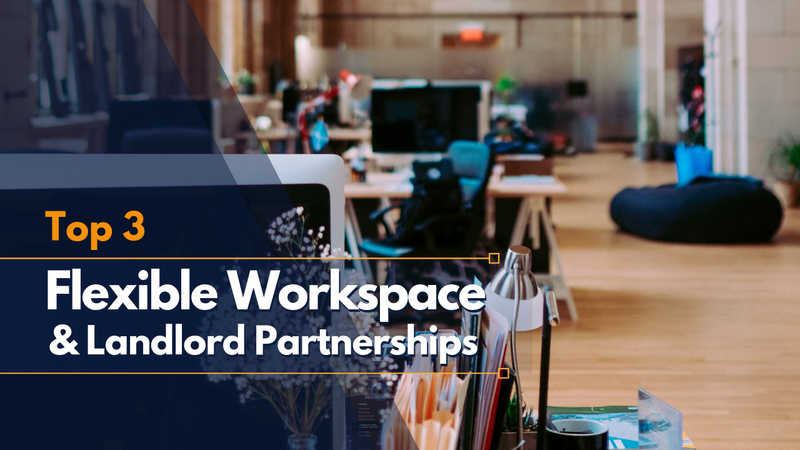 The agreement will see Citibase, which currently generates circa £20m of revenue, more than double its flexible workspace footprint from 40 to around 100 locations across the UK. “While there have been many new entrants offering spaces and amenities, we see access to funding and business building advice as equally important tools for success,” said Steve Jude, CEO of Citibase. 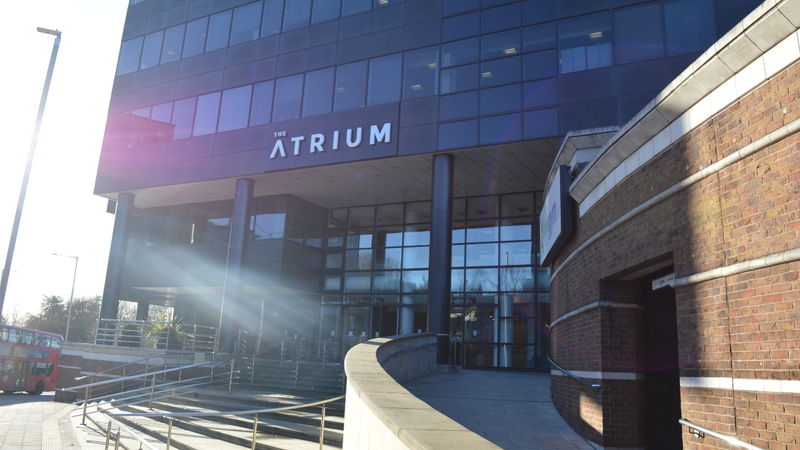 In 2018 Citibase has seen a string of new centre openings, including High Wycombe, Salford Quays and Newcastle upon Tyne. It has also announced a number of new senior hires to accommodate its continued growth. 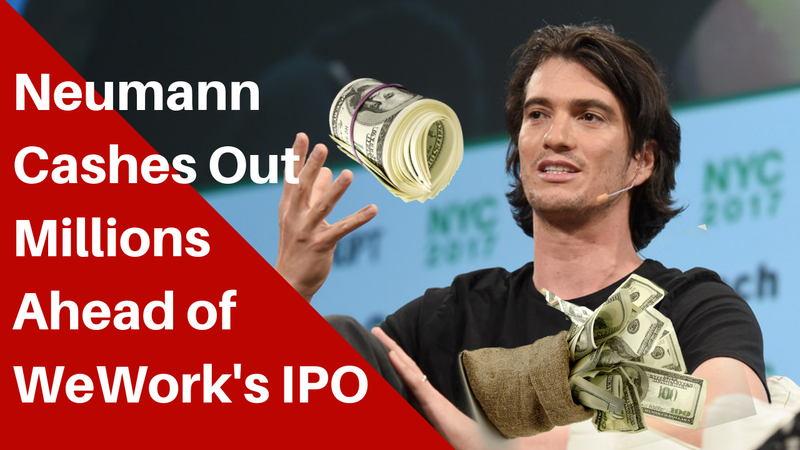 Citibase will continue to trade under its own name. Steve Jude will continue to lead Citibase, which is headquartered in Birmingham, and will also join Newable’s Leadership Team. The acquisition forms part of a wider growth strategy for Newable, which is aiming to treble in size within five years.